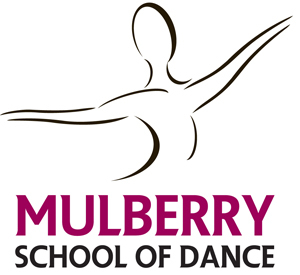 Here at Mulberry School of Dance we aim to nurture and develop aspiring dancers and to instil a love of dance in everyone who attends our classes, from young to old. In Walthamstow, East London we teach classical ballet to all ages from 2 years old to adults. For children, we follow the classical ballet syllabus of the Royal Academy of Dance, which is designed to develop a strong technique through a structured programme of training. For adults, we offer non-syllabus classical ballet classes which are geared towards the abilities of the participants. In addition, in January 2018 we introduced a syllabus class for those adult students who would like to prepare and take part in an exam. We also have two popular adult tap classes: one for beginners and one for those with more experience, however the tap classes are currently on hold until our teacher comes back from her maternity leave. Just a reminder that there are NO classes at Gnome House this morning. Wishing you all a lovely Easter weekend & we look forward to seeing you..
Well, what a wonderful day it was! Maybe being Mother’s Day blessed it, I don’t know, but something happened to make it the smoothest and..
Our gorgeous adults who are all taking part in their first ever exams and class awards. Good luck ladies! And good luck to the other 40 students..